Our comprehensive commercial roofing maintenance programs offer our commercial clients the peace of mind involved with regularly scheduled visits from our roofing experts. During these visits, we will completely inspect your entire roofing system, providing you with a full written report on our findings, including damages and potential problems. 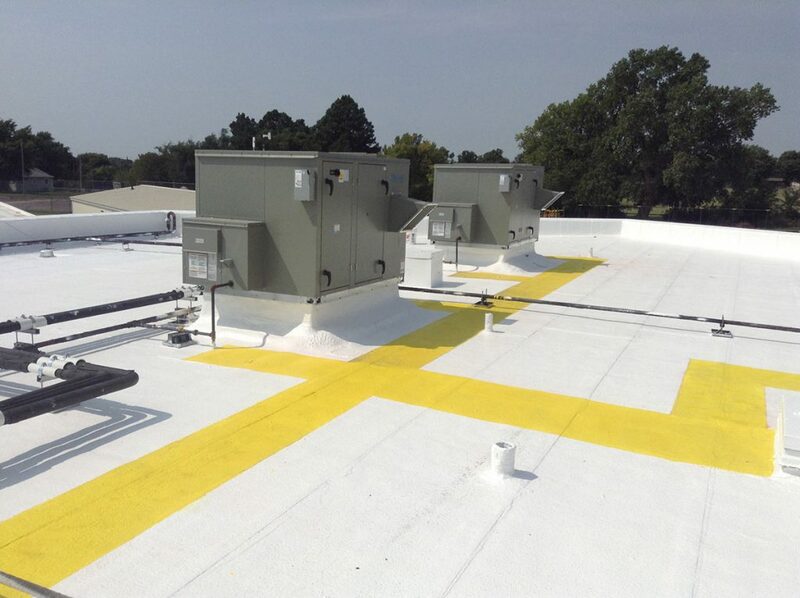 With our thorough understanding of roofing materials and systems, we are able to offer maintenance plans for any commercial roof, even those that we did not install. 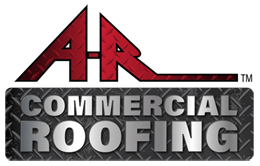 From installations to maintenance and repairs, A-R Commercial Roofing has you covered. We offer a 2-year leak-free warranty! 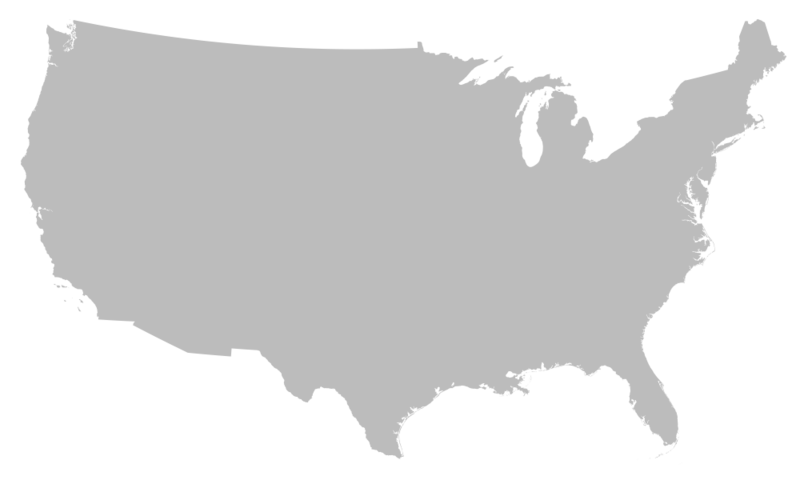 All commercial products are backed by a manufacturer's 10 to 20-year product warranty. NDL (No Dollar Limit) warranties are also available for 10-20 years. Our storm restoration specialists will negotiate with your insurance company to ensure you are fairly compensated for the true value of your roof. Contact us for an estimate on our roofing services. 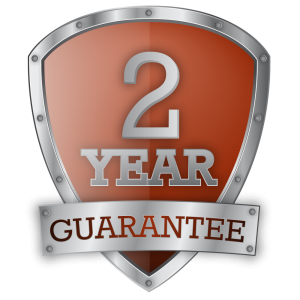 We offer a 2-year leak-free workmanship warranty! Products are backed by a 10-20 year manufacturer’s warranty. Not to mention, our storm restoration specialists will negotiate with your insurance company to ensure you are fairly compensated for the true value of your roof. Choose the best of the best should you need a new roof for your commercial property. We’re fully insured, bonded, licensed, and well equipped for every job whether we’re giving you an estimate or fully replacing your roof.